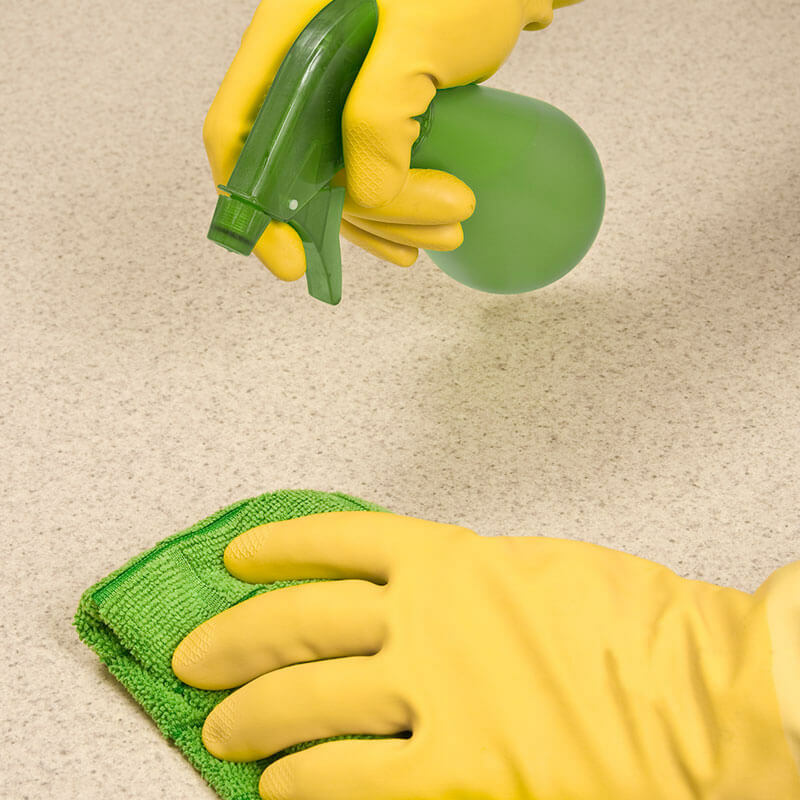 Make this non-toxic homemade tile cleaner to make your floors sparkle and bath tub shine. 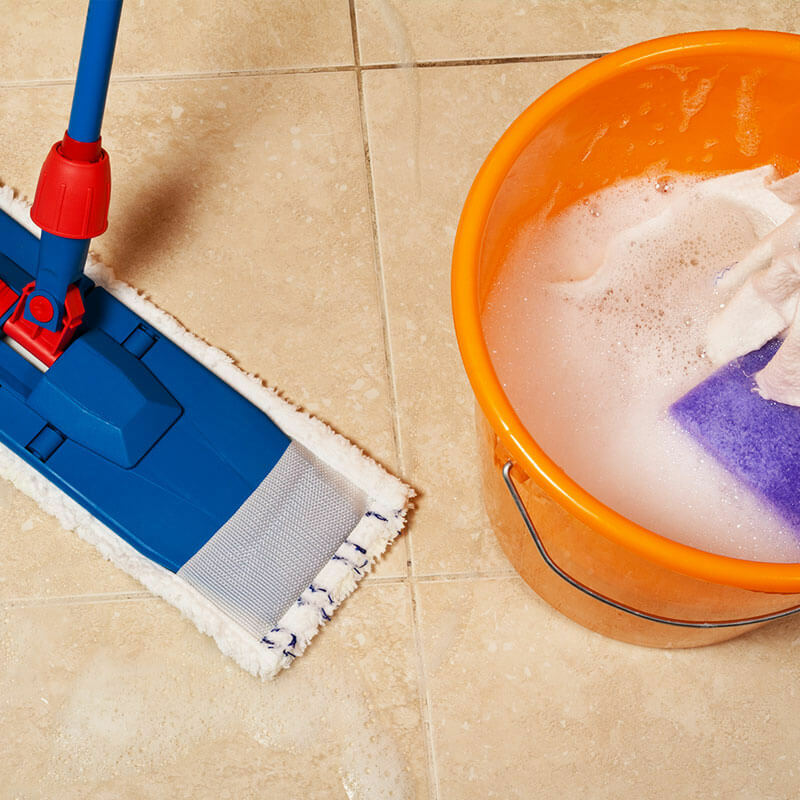 This DIY tile cleaner recipe uses only a few ingredients. 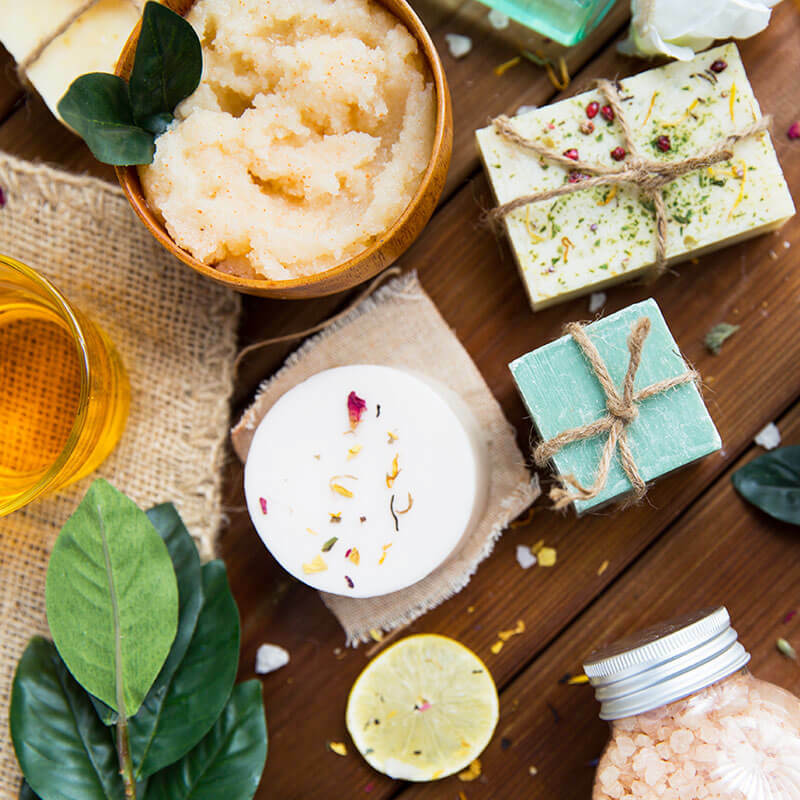 Try this homemade bathroom cleaner recipe using essential oils and ingredients found in your kitchen. 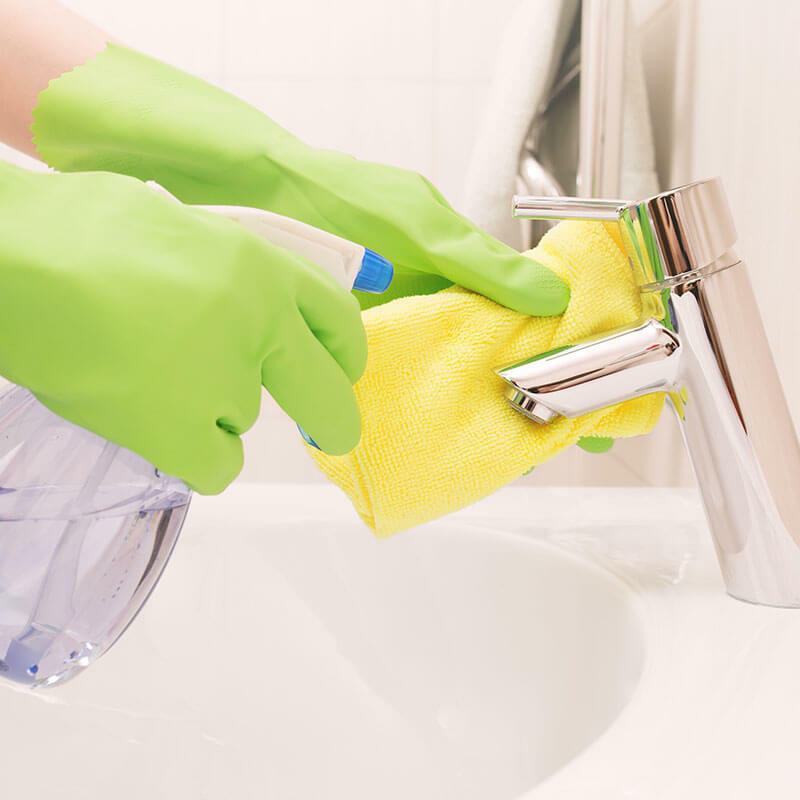 This non-toxic cleaner will keep your bathroom fresh. 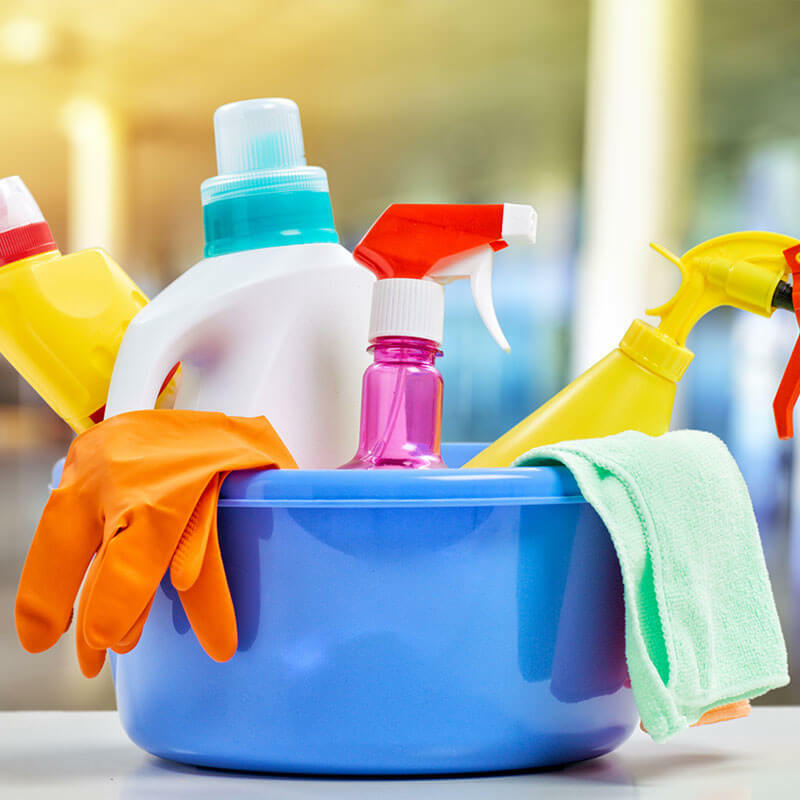 This essential oil, homemade all purpose cleaner is great for both the kitchen & bathroom! Use to clean stovetops, sinks, pots, pans & more! 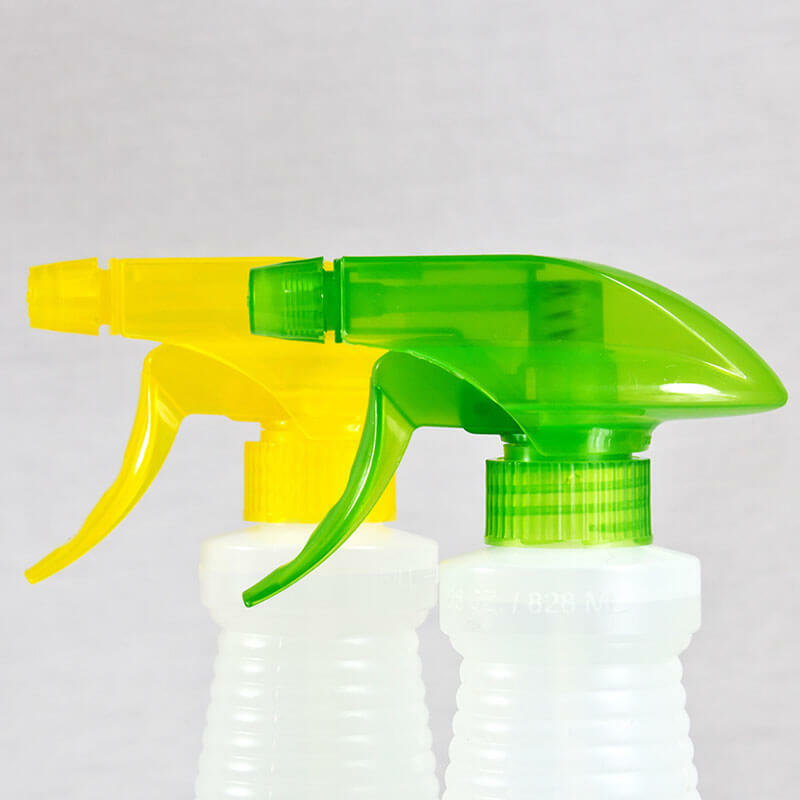 With just 2 ingredients and a glass spray bottle this DIY dusting spray with essential oils is one of the easiest, natural cleaners you can make! 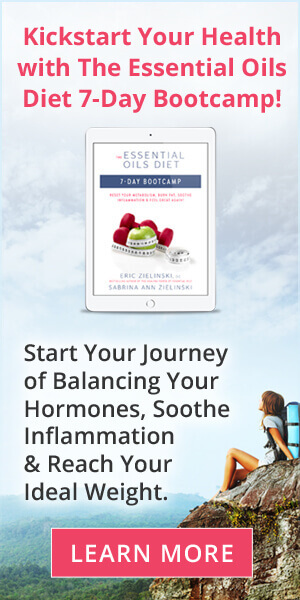 Knowing the concepts of aromatherapy and enjoying the 101 essential oil uses for your home is key to living a clean, healthy and abundant life!